Monitor your Tire Pressure Right on Your Zumo 390LM Display! 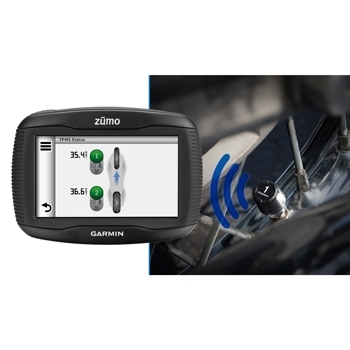 Garmin has enabled the Zumo 390LM and 590LM to utilize their Tire Pressure Monitoring System. It provides data to the rider to monitor your motorcycle’s tire pressure while you ride. This information is relayed via a wireless ANT connection between the TPMS and the Zumo 390LM or 590LM. One Tire Pressure Monitoring Sensor is required for each tire and up to 4 tires can be monitored at one time. The Tire Pressure Monitoring Sensor can provide critical safety information to the rider, which may prevent a blowout at speed and a serious accident. The TPMS also allows the rider to set limits for tire pressure, and be warned when pressure is outside the threshold you have set. Tire pressure data can be monitored and provide trends over time, and with the Tire Pressure Monitoring System it is possible to detect slow leaks before they become real problems. 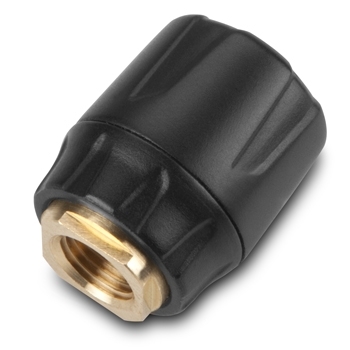 Power for the Tire Pressure Monitor Sensors comes from a replaceable battery that can last up to 18 months. 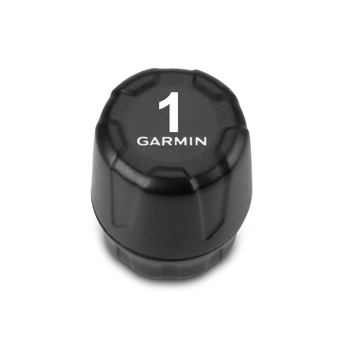 For the rider who is looking to add more safety to their touring adventures, the Garmin Tire Pressure Monitoring Sensors is a definite consideration.